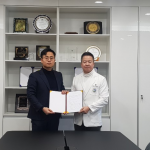 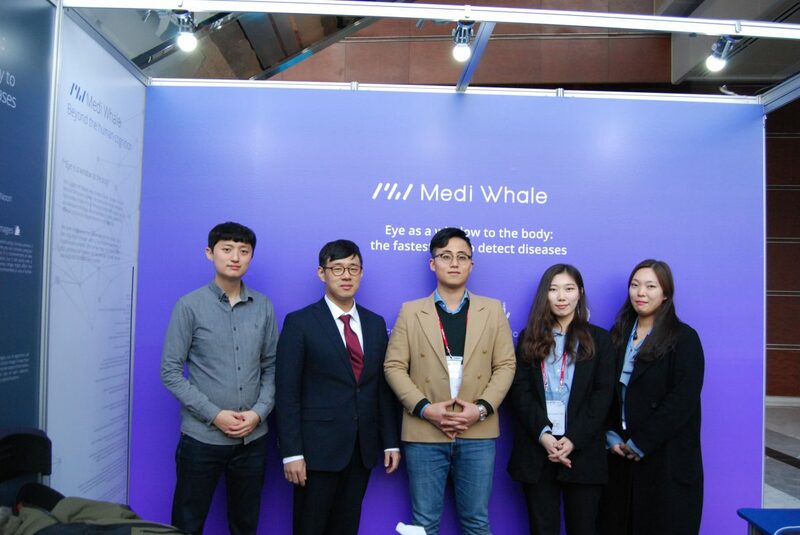 Medi Whale Inc. got a tech transfer from Yonsei Medical Center on the last 22nd. 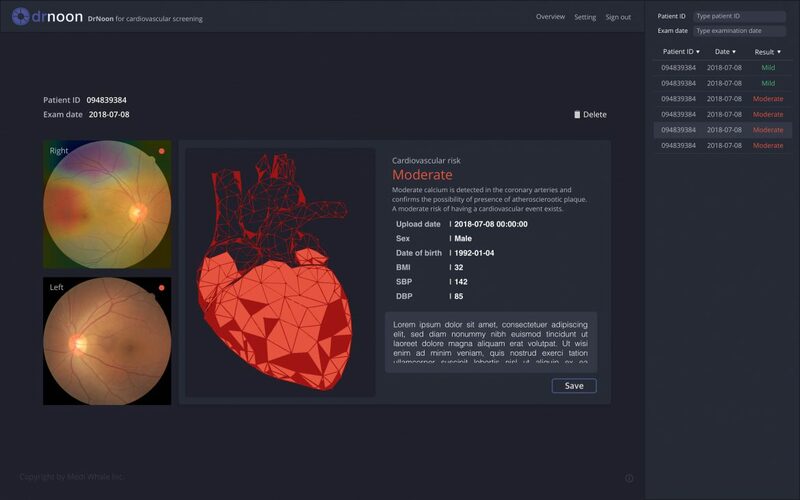 The transfer covers 8 patents relevant to Medi Whale’s heart diagnosis AI via eye exam. 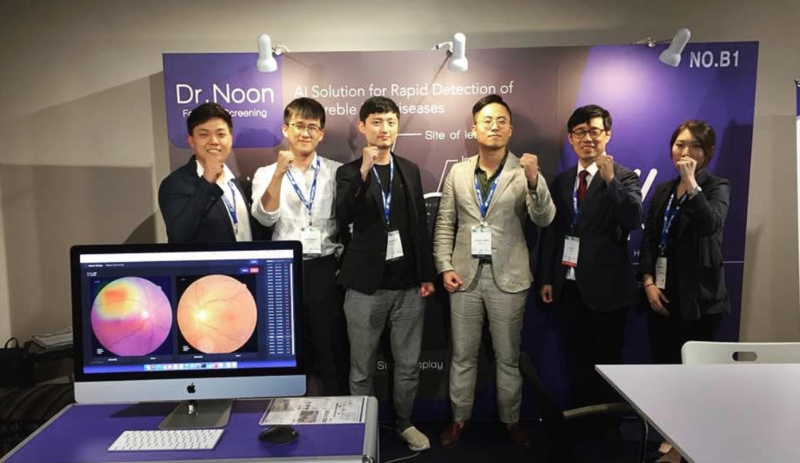 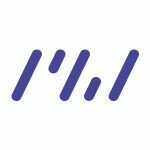 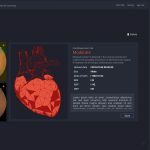 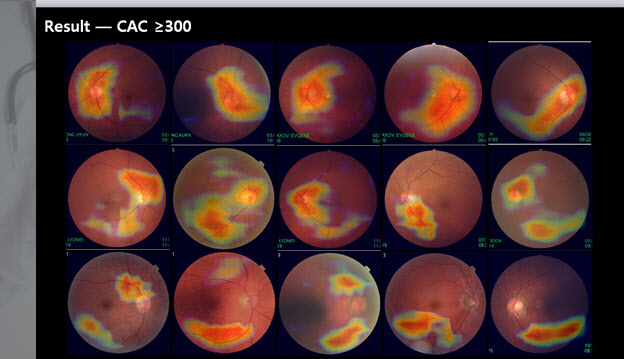 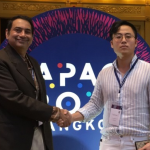 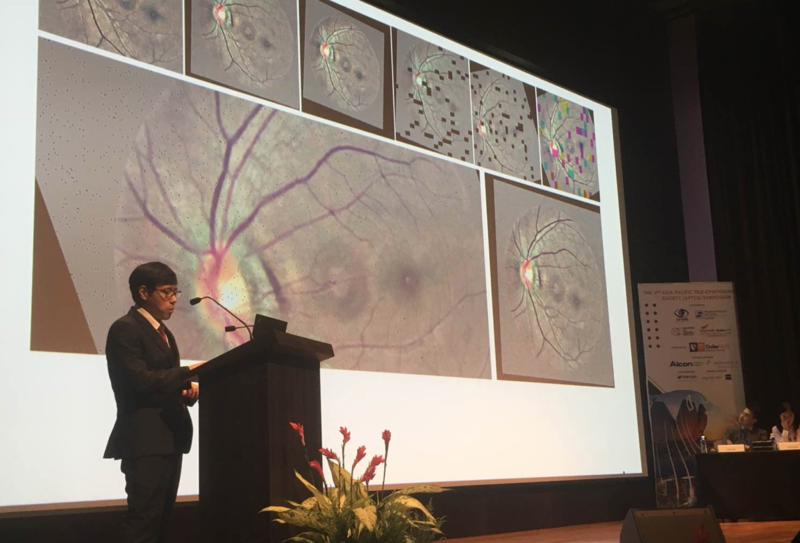 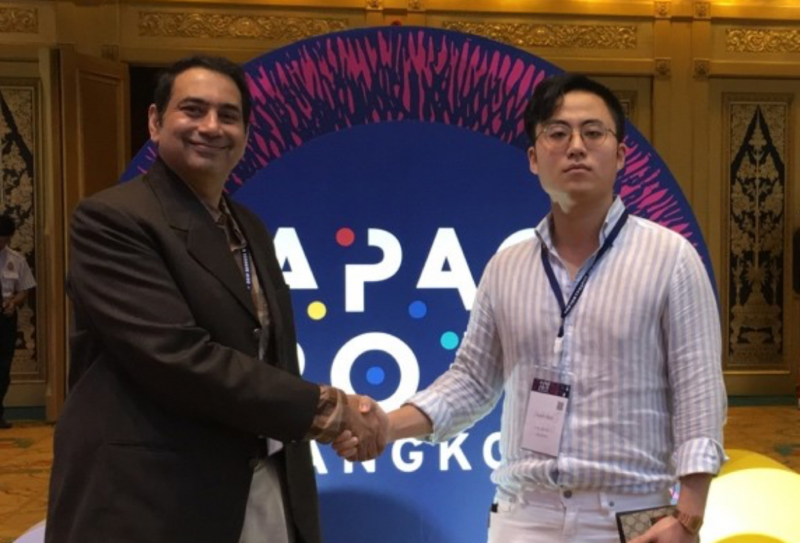 Since March of the last year, Medi Whale has been developing an AI solution of the eye and vascular diseases detection through eye image analysis. 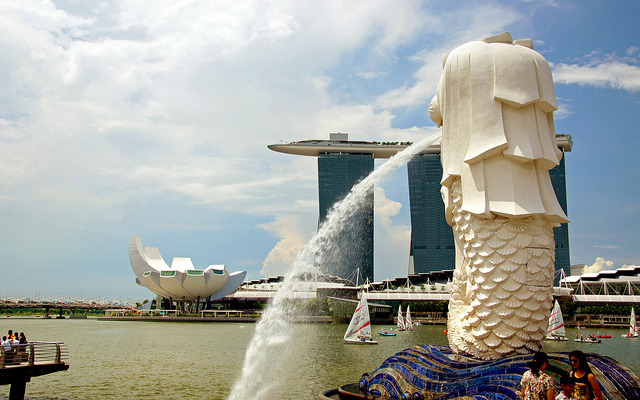 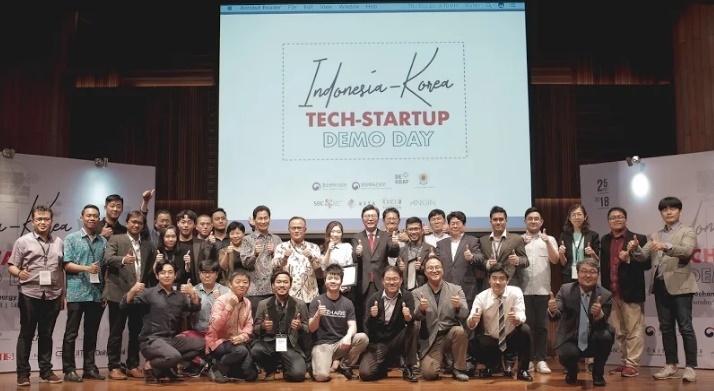 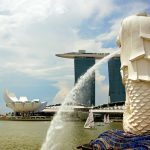 On last 25th October, a Korea-Indonesia Tech Startup Demo day took a place in Jakarta. 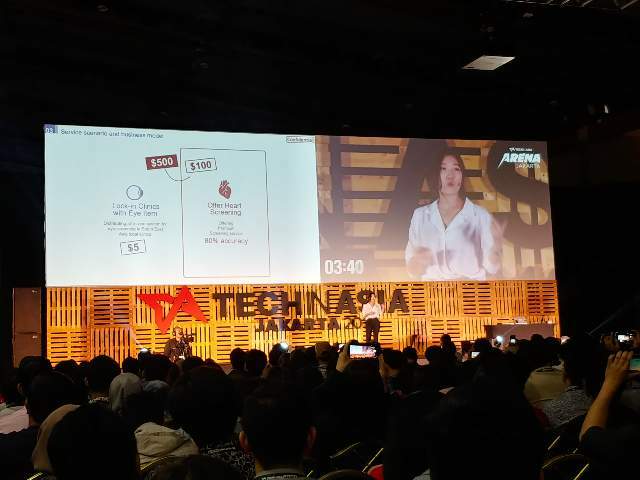 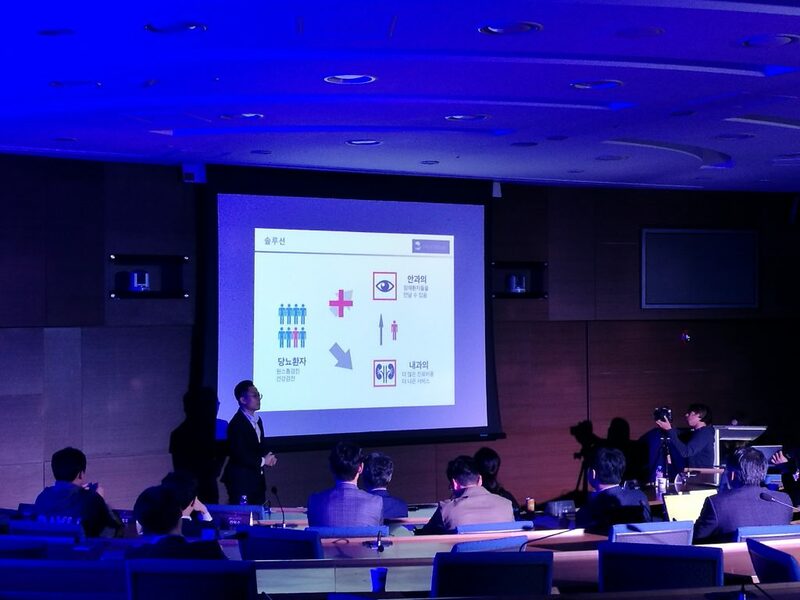 Organized by Korean small and medium Business Corporation(SBC), Korean International Trade Association(KITA), Korea Creative Contents Agency(KOCCA), and Indonesian Agency for Creative Economy(BEKRAF), 25 startups from Korea and Indonesia have made their pitch for about 100 potential investors. 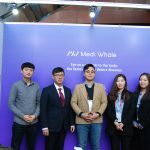 Medi Whale Inc.